Food Safety Specialists offers training programs to empower your employees with the specific knowledge and skills they need to improve quality and safety in all areas of your business. Progressive employee education and training to improve your business is our goal. We at Food Safety Specialists address all employee training issues dealing with the food safety, quality and overall concern of your business. Our educational programs are molded to fit your needs. We offer training anywhere in the world and are custom tailored to accommodate all levels of training needs. 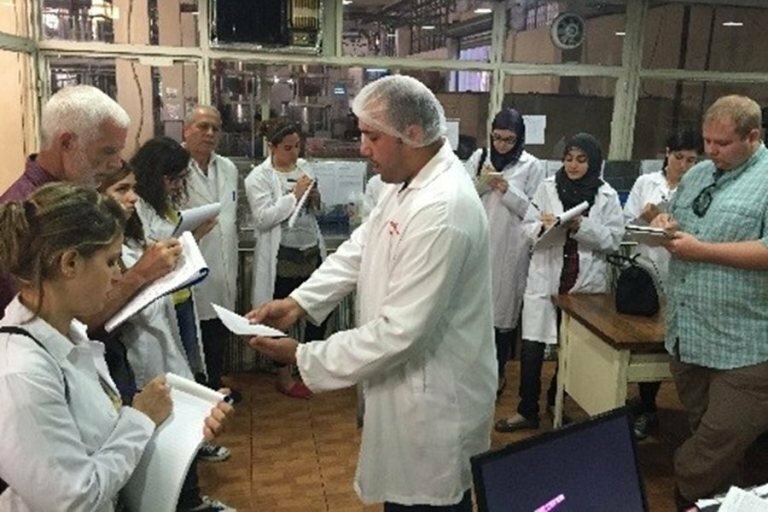 To complement our food, crisis and recall readiness programs we offer food safety training services that help to fill in the identified gaps and aid in implementation activities. These services can be used in conjunction with other consulting services that we offer or as standalone programs.